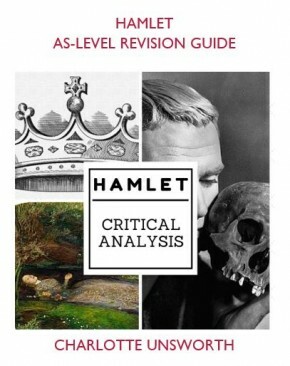 It’s the best revision resource you have! Look back through your notes and essays. Make a list of the quotes you’ve used often – there’s a reason you keep coming back to them. Choose five or six at a time to work on. Trying to memorize too many will be difficult and you’re likely to get them mixed up. You won’t be able to learn 100 quotes in an afternoon – so start early, choose your list, and work through them gradually. A sentence at most is plenty. More than that, and you’re likely to start getting tangled. Besides, you don’t need whole sections in the exam – a few choice words or phrases is plenty if you choose wisely. You should have a list of characters and themes – when you’re quote gathering, make sure you’re choosing a variety and they’re not all about the same character. Think of an image associated with it -either put this on the back of an index card, or use to link a series of quotes together. On one side, write the quotation. On the other, write key words from it – EXAMPLE NEEDED. First, read the quote several times aloud. Then flip the card over and use the key words to jog your memory. Finally, hide the card and see if you can remember. (It can be good to just put one key word on the back as a reminder!) You could use quizlet or memrise, but a set of index cards is quicker to pull out of your bag in a spare moment or test a friend! Put sticky notes where you’ll see them. On the back of the bedroom door, on the mirror where you do your hair or make-up, or on the fridge door. Change them around every so often so you don’t glaze past them! Use your index cards, and put them in a bag. Round 1: like Taboo, you can describe the quote without using any of the words in the quote. Work your way through all your cards and put them back in the bag. 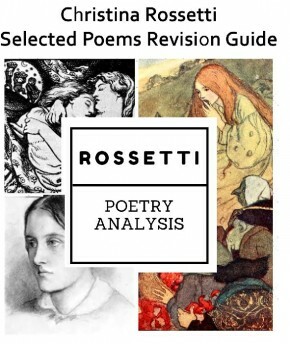 Write a quick analysis – you don’t need to write a whole paragraph but for each quote could add the literary vocabulary, key words about plot/character implications, what themes it applies to, where else in the novel/poetry it might link. So it’s not quite about memorising quotations – but it is just as important, and often easier to learn! 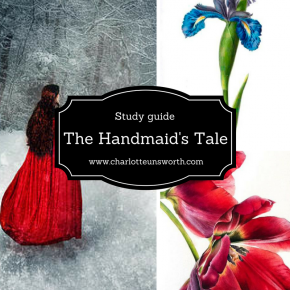 Make a quick list of techniques that you might write about for these – for example in a Jane Eyre essay you might want to remember the narrative voice, the bildungsroman form of the novel, the unreliable narrator or her theatrical elements, or the importance of settings at different stages of her life. You could also think about including aspects of language without quotation e.g. the motif of the bird, the symbol of fire that runs through the novel. Don’t underestimate the single words! Most phones and computers have a microphone or memo function. You can record the quotes and then play them over again whenever you have a few spare minutes. Hearing them, mouthing the words along with yourself or saying them out loud can all help. Don’t panic about getting the quote in the right order! Examiners understand exam pressure. If you get the quote pretty much right, and a word or two misplaced, it’s not the end of the world. It’s better to include a slightly-off quote than not include any of it and miss all those analytical marks.